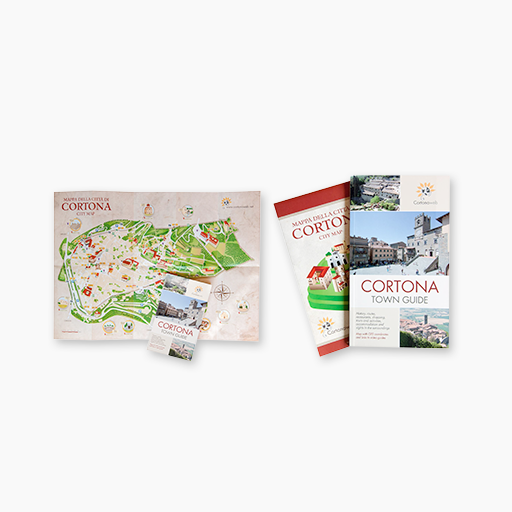 The so-called “Città di Cortona Trail” is a running event that is considered among the most important national circuits and has chosen Piazza della Repubblica as the point of departure and arrival of all tracks. 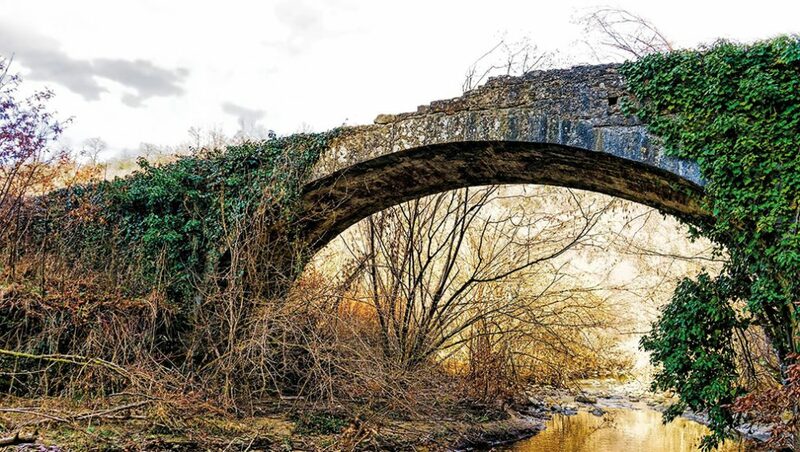 The running trails stretch along mountain paths and bridges dating back to the Roman Imperial time to enhance and convey the great history of Cortona and its ancient Etruscan origin. The competition consists of 3 different trails: a short trail of 15 km, a trail of 24 km and an ultra trail of 45 km. Therefore different types of athletes can take part in this running contest.